David - TripImprover - Get More out of Your Museum Visits! Who is David? 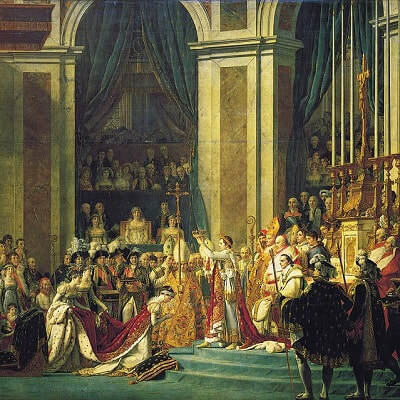 Jacques-Louis David (1748-1825) was born in Paris. 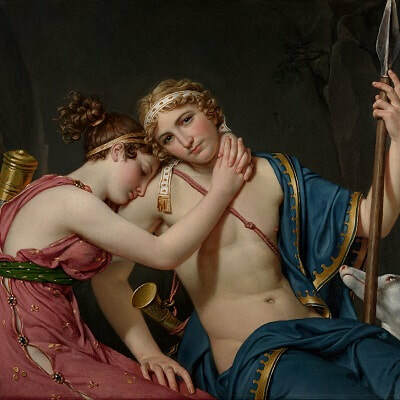 He was a neoclassical painter and together with Antonio Canova he is one of the main representatives of this art style.. In his twenties and thirties he spent quite some years in Rome where he got inspired by the Renaissance paintings and especially by the work of Raphael. Several of his paintings were inspired by his political interests. For example, he supported the French revolution and Napoleon. 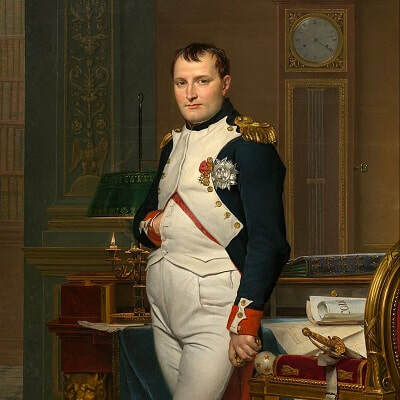 After the fall of Napoleon he moved to Brussels where he stayed until his death. 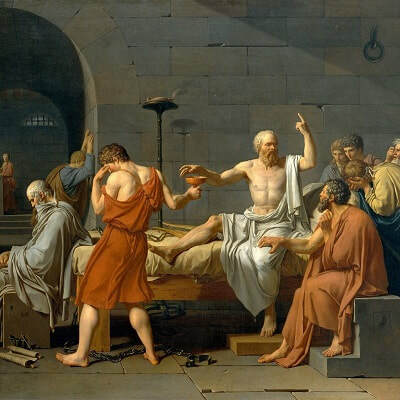 He loved to make historical paintings while staying true to his neoclassical style. One of his most famous students is Eugene Delacroix.